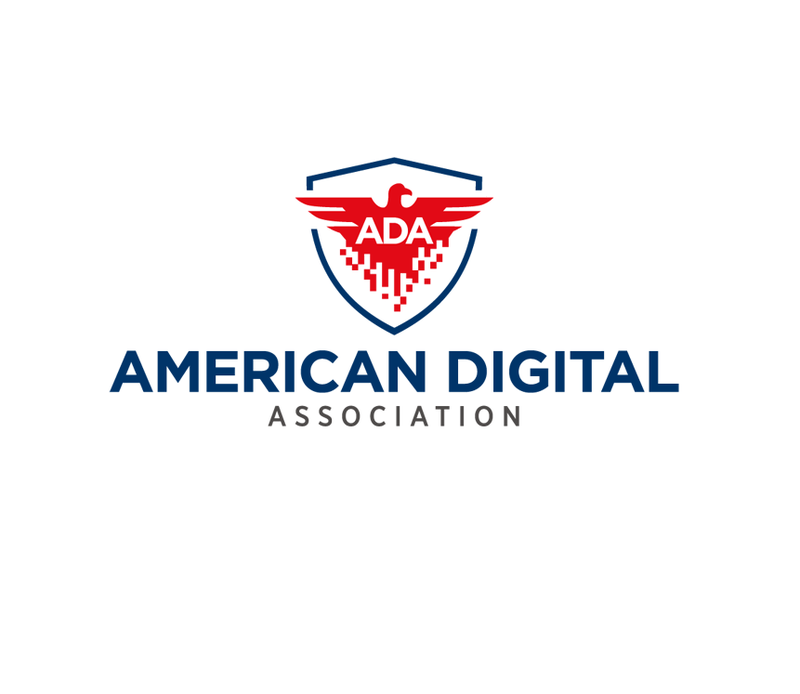 The ADA is an educational organization that teaches small and medium sized businesses how to market their business online. We offer educational courses and website design's that are focused on getting more clients. We plan to become a non-profit organization that will also offer free training's to organizations and schools nation wide. I also like having horizontal logos, not so much stacked. This logo is meant to go in the upper left of a website, not the center top. I'd like it to give the image of professionalism with an almost educational feel. I am open to colors that give off the feeling of professionalism or that of an educational institution.